The last six weeks have been a whirlwind. Finally now I’ve enjoyed a few moments to catch my breath, to reflect, and to look forward to possibilities for the new year. Not to go into too much detail right now, as the upcoming designs are still shadowy and lurking around in my brain, waiting to take form…but I wanted to share with you the palettes I will be playing with…and I’m sure that other ideas will crowd in and push some of these further down the line, but for now, here are some possibilities for 2016. 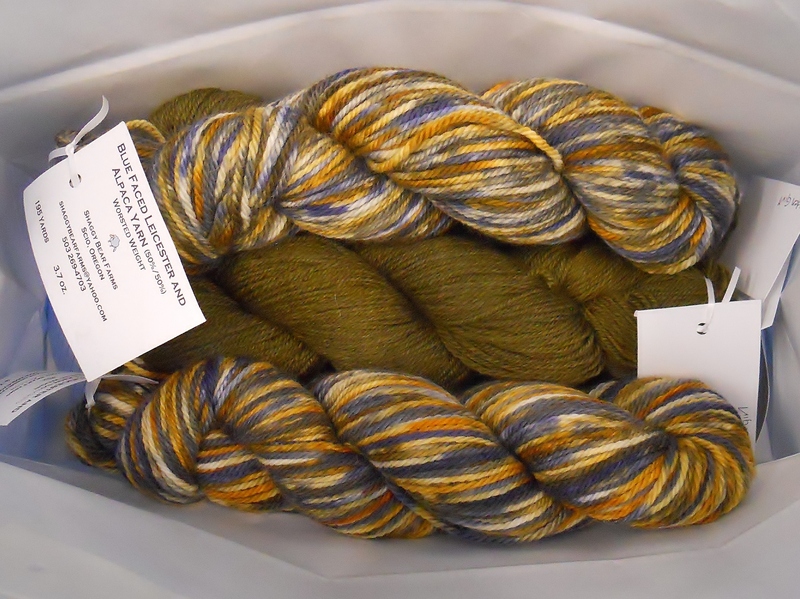 These are a few of the skeins I picked up at the Columbia Gorge Fiber Festival in November. 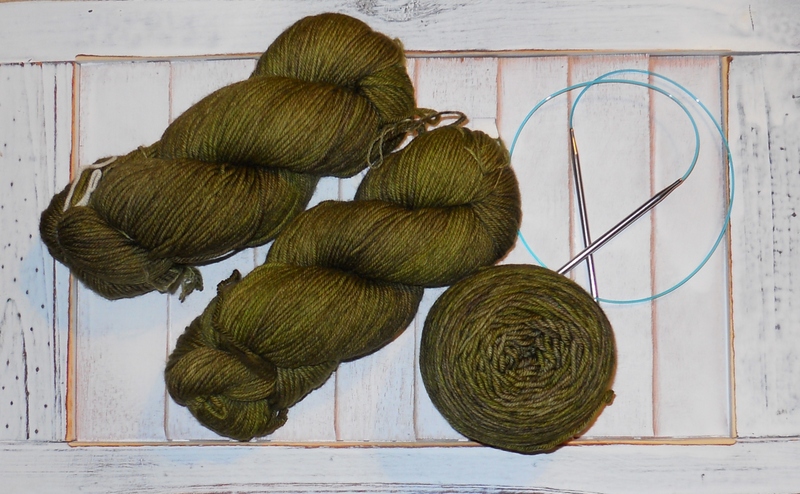 I believe they will become a two-color yoked sweater, with the green as the main color. I haven’t decided whether the yoke will be striped, a stranded design, or some sort of mosaic knitting. I’m sort of picturing a honeycomb type of pattern using slipped stitches for the yoke – maybe. 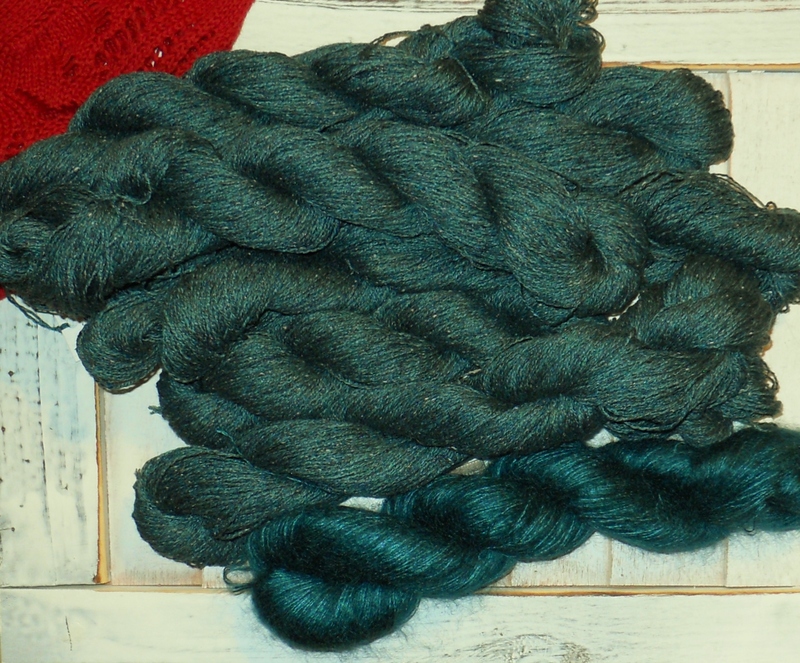 I also want to experiment with an allover lace pattern for this lovely Shibui yarn. You can see the ready-to-wear sweater that’s inspiring me in the upper corner. I may or may not knit the linen and the mohair together. The colors are amazing in real life. And I am so thrilled to be working on the colorwork tee again. Christmas knitting, among other things, took me away from it. But I’m back! And my tension is more even now. Woot! I am hopeful that testing can begin on it once I have placed the sleeves on waste yarn and joined for the body. Other possibilities: fingerless mitts related to the colorwork tee, fingerless mitts inspired by this design inspiration session with friend and fellow designer Marie Greene, a pencil skirt related to the The Wayfarer Hat and the Passport Mitts, and, possibly, a cabled home decor project using Weston Hill Farm cottage spun yarn. 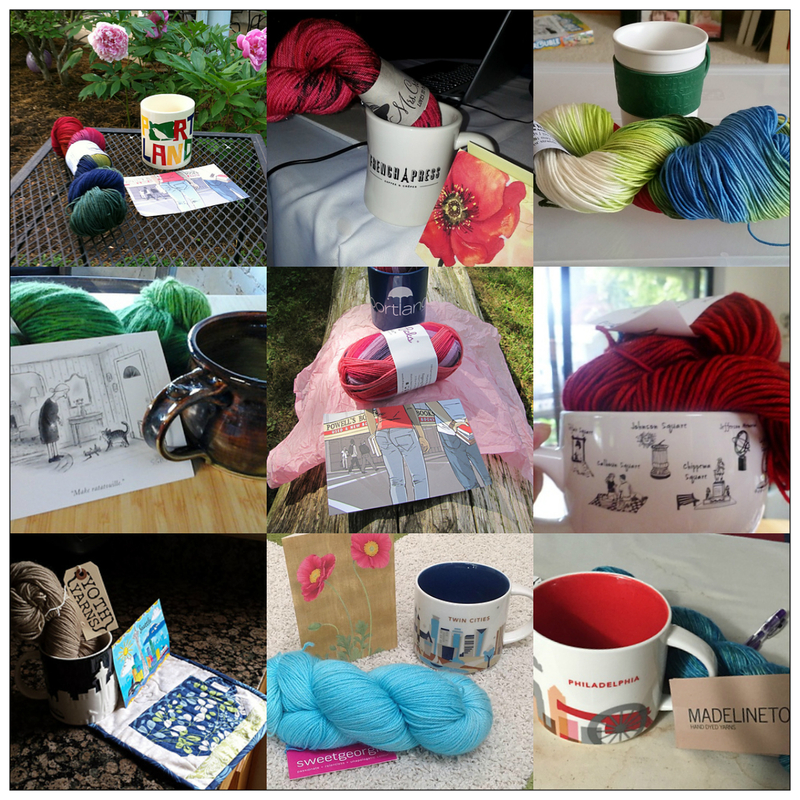 On a related note, I am hoping to attend Rhinebeck New York Sheep and Wool Festival in October and the Columbia Gorge Fiber Festival in November. I have written before on how wonderful fiber festivals are: Fiber Festivals as Travel Destinations. 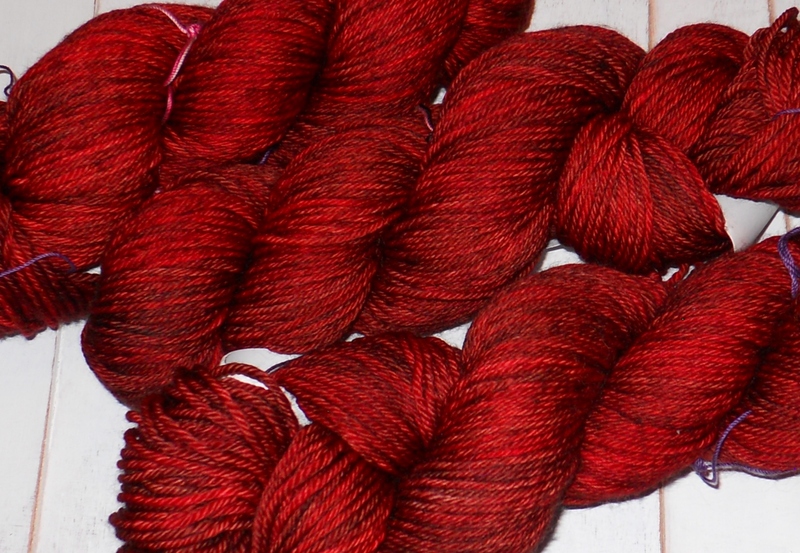 I hope also to hit the Rose City Yarn Crawl March 3-6 and the Blue Moon Fiber Arts Barn Sale this summer. I would love to hear from you if any of the above colorways/palettes speak to you. 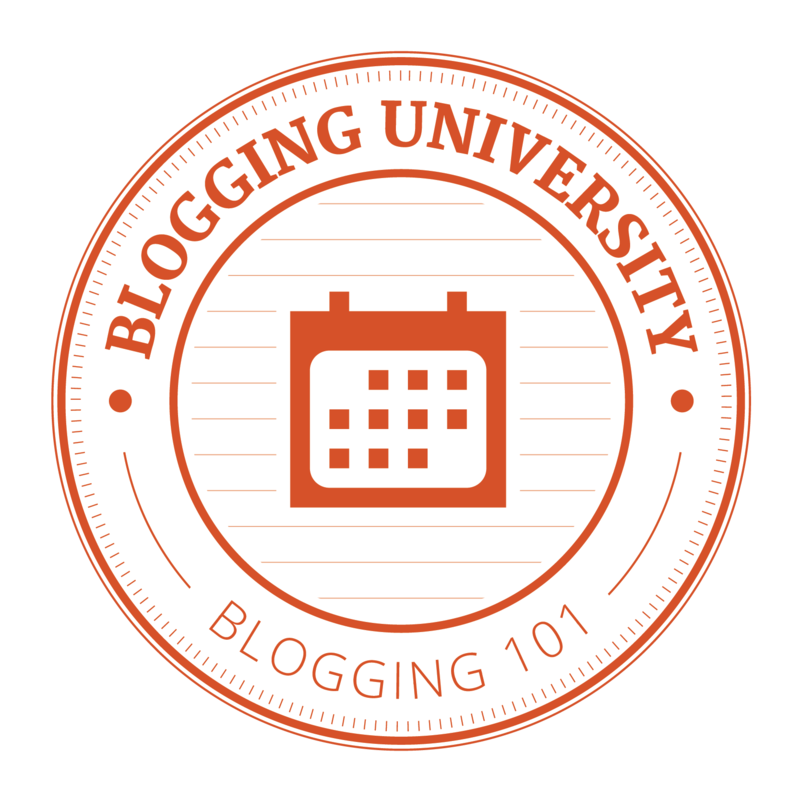 And are you planning to attend any fiber-related events this year? So many possibilities! 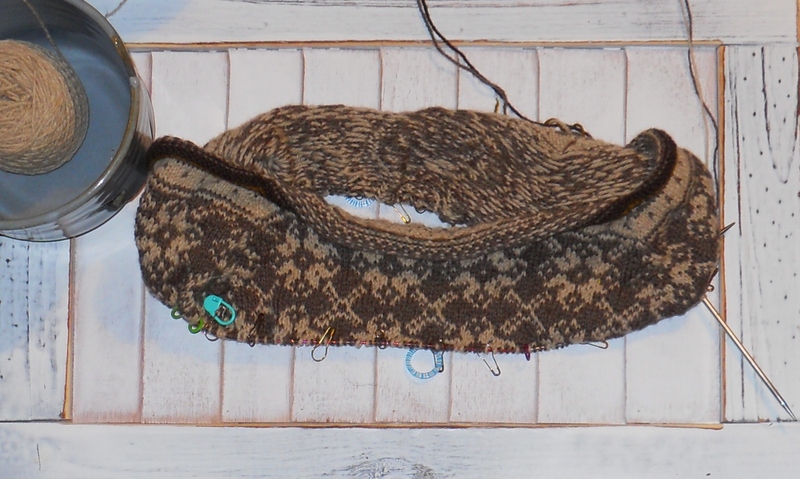 This is one of the fun things about knitting – possibilities. I love to imagine what yarn can be turned into.